You will find the Picture item under the Insert menu. 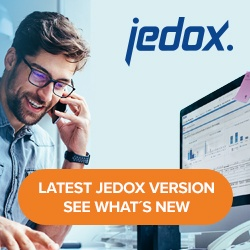 With this command you can insert an image up to 2MB into a Jedox Spreadsheet. Each picture will be inserted at the cursor position in the spreadsheet. Clicking and dragging the edge of the picture changes size proportionally. Hold down the Control key to adjust the image size at will. Pictures will not be moved dynamically in the spreadsheet if a row or column is hidden or if the width/height of a rows or column changes.